Iran has been gaining popularity over the past few years as an excellent tourist destination, and one of the questions we get the most is: Is it senior-friendly? 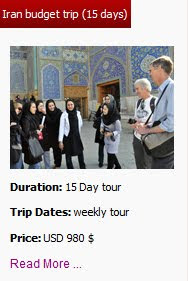 There are some reasons that I suggest Iran as a right choice for the elderly’s overseas trip. 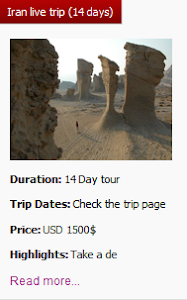 Flights to Iran are cheap, comfortable accommodations are plenty, the climate is pleasant, and its major tourist sites are all easily accessible. Whether or not you choose Iran, It’s important that your choice is senior-friendly. 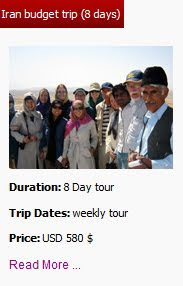 When you ensure your travel plans are senior-friendly you’ll be able to spend more of your trip enjoying the adventure and less time worrying about the logistics. 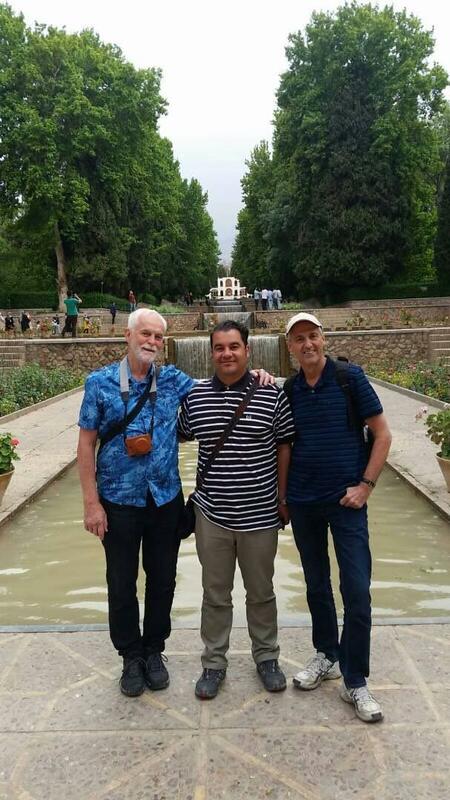 Our tour guide, Ali accompanied these two active and enthusiastic Australian guests to explore Iran. 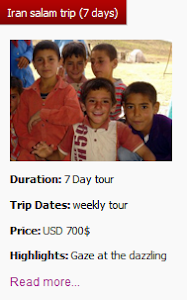 What has been your favorite travel destination? Share your favorite destinations and travel considerations with us in the comments below.